Any space with great big windows facing your business' front door entrance is ideal for showcasing a sign that reflects both your appreciation for quality, high standards as well as the bright blue sky outside and even your clients when they walk in! 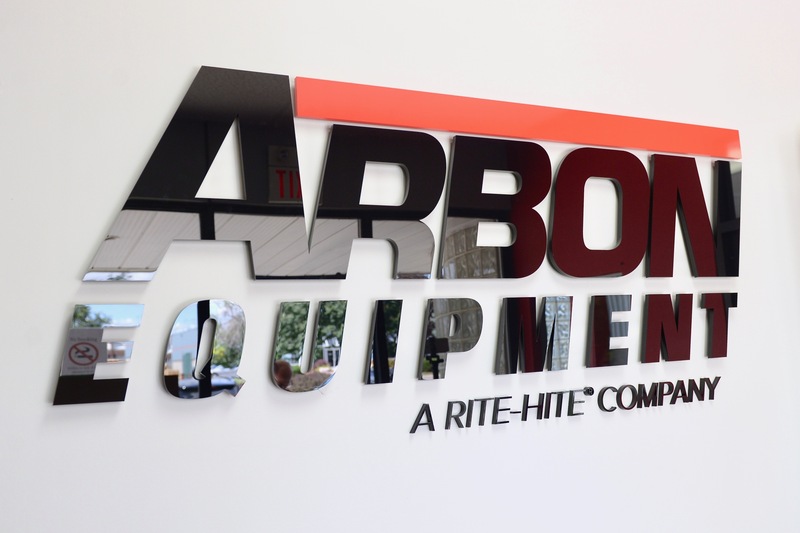 The lobby signage we made for Sharon at Arbon Equipment in Mississauga, ON is a perfect example. 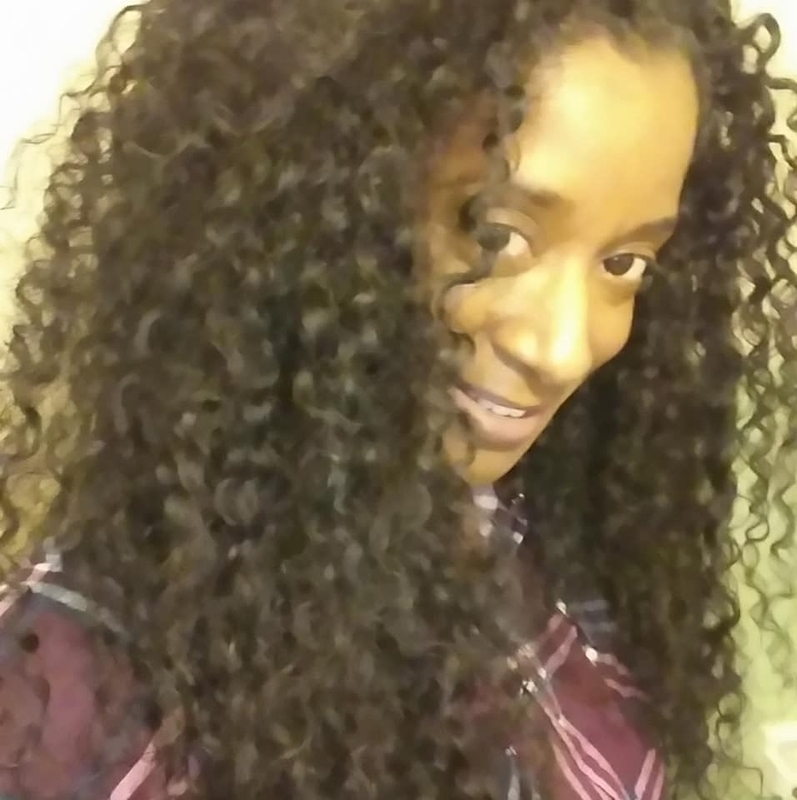 Out with the old, in with the new! The new sign (above) is a big improvement over what was there before (below). It will definitely make a bigger impact and help build greater trust in the company when clients first walk in. The old sign was great when it was first hung but the new sign with glossy black raised plastic (acrylic) lettering is a big improvement over the old sign. The framed print of the company name can only go so far. Every business needs presentable lobby signage that welcomes guests, invites clients to do business, and presents your company in a respectable way. You’ll be shocked at the difference in how your clients see your company, approach your brand and even interact with your employees. 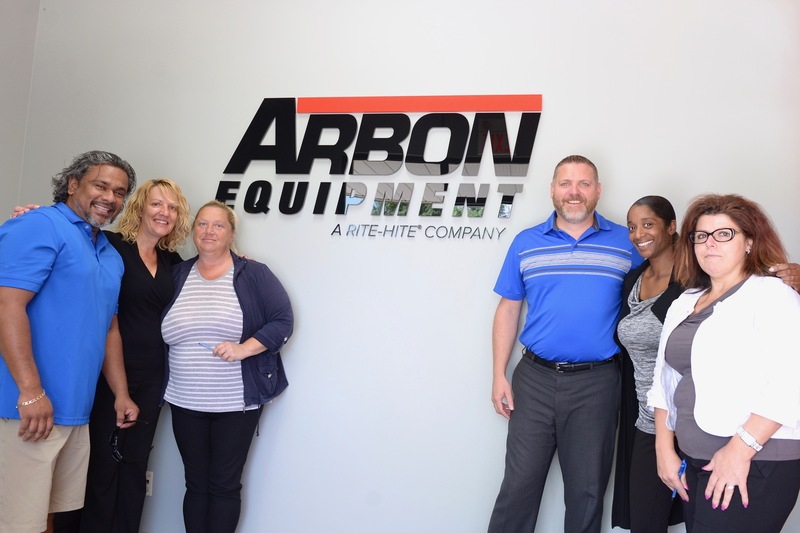 Exciting video of the moments the reception sign went put up at Arbon Equipment in Mississauga, ON. It was nice to come in and see the new sign, makes our office look so much more professional. Thank you so much for helping us with our project, you did a great job. If you’ve been thinking of updating your reception sign, possibly from an older 2D print to a more permanent 3D letter sign so that it can better represent your company, please feel free to reach out to us today. We’re happy to answer any questions you may have! Visit our quote page or contact us to find out more!